etiquette. Are you guilty of any of these bad party manners? friend to know whether he or she is attending the party. How annoying is this! it’s simply a ‘yay’ or ‘nay’! (but one) of the guests are engaged and crafting away. 40 minutes later the doorbell rings. start and catch up with the others? delays occur but communicating with the party host is key. Sadly, in this case “better late than never” attitude is incredibly frustrating! above, but even worse!! Picture this… there are 20 minutes left until the end of the party. Then guests are settling down, and birthday songs and cake-cutting is taking place. arriving?”. Frustrating right? A complete and utter no-show! not be able to attend, please be courteous and just ping them a text let them know! especially when your child has attended several parties back-to-back, week after week. involved and your request and the plus one might be politely turned away. probably just best to steer clear of any gate-crashing plans! asked for your child to come early, then 5 minutes early is totally fine! for your child being the last one to be collected once the music is off and the party is over. comfortable and a timely pick up. What experiences have you had that you find really annoying? Top tips for Planning the Best Kids Home Party Ever! A quick checklist of handy tips and suggestions for helping you make your child’s birthday celebration as memorable as can be! Here are some things to consider and decide upon before starting official party preparations. Decide on a convenient date and time for the party. Decide, with your daughter or son, on the number of party guests to invite. Based on the number of guests, choose which rooms in the house to use. day, ensure to have the right shelter or garden canopy so the children do not overheat. Choose a theme for the party. Discuss with your child and take to Pinterest for inspiration! Decide on whether you will be hiring an entertainer/crafts specialist, or whether you will be organising the games yourself. 2. Let the Preparations Begin! Send out the invitations ensuring to include a reasonable RSVP. 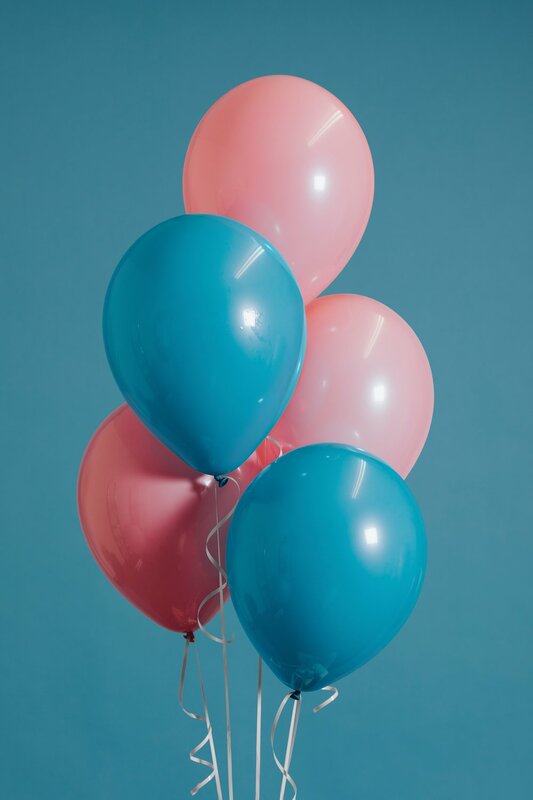 Once a party theme has been decided, begin researching and sourcing where to purchase the party-themed props: balloons, banners, table confetti etc. Research and contact a birthday cake supplier to place an order for the cake,based on the chosen theme. have any special dietary requirements. Arrange who will be helping out at the party – a family member / a friend. Confirm with the party entertainer or begin planning the themed party agenda yourself. 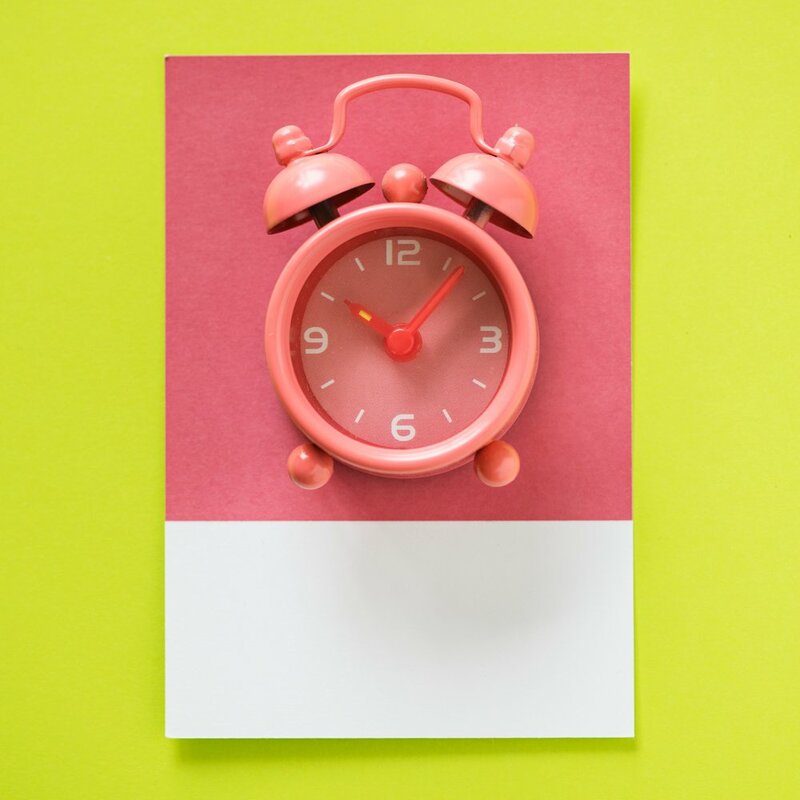 a small contingency plan for ‘time-filler’ crafts / activities that party guests can do if they finish the activity quickly or arrive ahead of schedule. Order items to put in the party bags. 3. THREE Days to go! Prepare music and a party playlist. Ask your child of artists/songs they like. Ensure to check out the latest chart music. Ensure the music is child-friendly– opting for the ‘clean’ song versions. Decide on what the party girl/boy will wear for the party – if the crafts are quite messy, having an apron would be ideal! Follow up with unreceived RVSPs (ideally 3 – 7 days before the party). Once parents have confirmed, create a list of the parents’ names and phone numbers, especially if the parents are not staying and if the party guests are relatively young. Prepare and wrap up all of the party prizes for any activities. 1. ONE Day to go! Ensure you have bought all the food needed. Have a final check on party props, table coverings, napkins and balloons etc. (don’t forget the candles!). Make sure the photo camera device is charged up and that there is enough storage space. Write a to-do list of all the things you will need to do on the day. They key to having a smooth and organised birthday party is to start early and allow yourself plenty of time to get the decorations in place. Once everything is set up and ready-to-go it’s just a matter of time before the guests start to arrive. If you fail to plan you plan to fail . Pick up the birthday cake if one has been ordered. At the right time, prepare the food and drink. Make sure any pets are in the right place before the guests arrive. Start the music and welcome the guests. Don’t for forget to relax and have fun! The Seeming Mare of the Summer Holiday! “School’s out”, and the kids are excited to have six-weeks (or so) free from the routine of school and lessons. For parents, however, coming out of the convenient humdrum of school, with the need now to plan, organise and entertain the kids, can seem like a perplexing and arduous task. At the end of this short article, we have provided links to some great deals and locations for the children this summer! 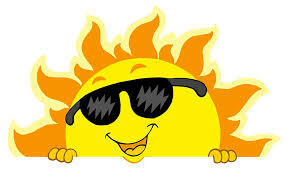 We, at Luvlybubbly, have thought through a variety of fun and entertaining ideas, that will allow the children to have a fun and exciting summer! 1) Things to do at Home – “home is where the heart is”. Arts and Crafting are bespoke/ timeless ways for the children to get creative and explore different crafting methods and creations. This can vary from easy puppet-making or be creating paper Mache creations. Baking sweet treats & Cooking is ideal as it incorporates the practice of maths – through weighing and measuring – while at the same time creating something tasty and delicious. Depending on the children’s age – as well as your own oomph and kitchen expertise – baking and cooking can range from whipping up a three-tier cake, or simply add toppings to a premade pizza base. Growing fruit / Vegetables is a great way to have the children learn about agriculture in addition to where our food comes from. It allows them to be miniature farmers and join the process of sowing and harvesting. Having to water and maintain the plant can give them a great sense of responsibility and ownership of the crop! Treasure Hunts are great to get the children up and engaged. They can be as simple or as elaborate as you wish – excluding or including clues for ease or for added complexity (for example the ‘hot’ or ‘cold’ method) … the choice is yours. Treasure hunts can take place inside the house or in the garden, with the ‘treasure’ being anything you decide, from sweet treats to healthy snacks, to small toys. Summer scrapbooks allow for the creative juices to flow and to have a colourful and detailed account of the summer. Getting the tools for a scrapbook is simple and can include popping down to your nearest Wilko and getting colouring pens, paper, stencils and sticking-and-glueing craft bits. It could also be a great opportunity to document and include photos of all outings for the summer scrapbook. 2) Out and About Activities – great fun and fresh air! Cinema / Bowling are timeless outing ideas. Summer is typically the time when there is an abundance of great kid-friendly movies. If planned and timed well, you will be able to find great cinema discounts for matinee or weekend viewings. Additionally, bowling makes for great fun and an idea for meeting up with other parents and kids for a fun day out. Indoor soft playgrounds & Trampoline Parks allow the children to blow off steam for a few hours. Undoubtedly, running and jumping around all day is tiring, and the mix of the indoor playgrounds and the arrival of evening-time is a recipe for a potentially earlier night’s sleep for the kids! Museums & Heritage Sites are fantastic ways to get the children learning about history as well as having fun. Museums and heritage sites can range from those located in the city centre to small interesting museums found locally. Detailed at the end of this article, are some suggestions to where you can take the children and the opportunities they have on offer. Parks & Picnics go along greatly with a mix of hot and amiable weather. If the forecast gives the all clear, a lovely time can be spent at the park. If you wanted to spruce things up and make picnic that little bit more exciting, kite flying could be an activity to do on the grass. Don’t forget, the children can give you a hand in the food and sandwich preparations! Theatre Musicals are both exciting and memorable experiences – with productions being incredibly engaging. The matinee showing can prove helpful if you are hesitant about musicals finishing too late and travelling in the evening/night. The link ahead provides some guidance on the types of theatre productions and age suitability and restrictions. Don’t be put off by the seeming idea that the theatre might leave you significantly out-of-pocket, the links below provide some good and reputable ticketing sites as well as an August 2018 ‘Kids-go-Free’ deal– don’t miss out! Visiting a local farm & Fruit Pickingallows children to see the process of good and trusted farming. At these farms, the children can potentially see the animals, select and buy their own eggs, pick their own fruit and veggies, as well as purchase fresh milk and produce. Swimming is a great way for your children to strengthen their swimming skills and enjoy their time in the pool. As well as allowing them to enjoy a range of aquatic activities it can also be a chance to cool down for from the hot and humid weather. Cinema (UK-wide) – ‘Mini-Morning’ deals with Vue Cinema. Theatre Musicals: For competitive theatre ticket prices see the links below: Ticketmaster, Lastminute.command of London Theatre Direct. Kids Go Free Deal. Indoor soft playgrounds - Kidspace Romford / Owls Play Centre / Trampoline Parks. Parks & Picnics (London) – Click here to see some of the best London parks and picnic spots. Visiting a local farm (London) – Click here to see great London farm suggestions. Also, check out the Day Out with the Kids website to find other great adventures. A few creative ways for you to make the most of – and keep cool in – this HOT weather! 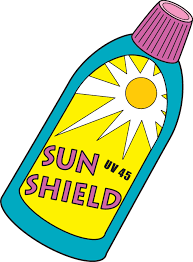 First off, Sunny weather precautions! 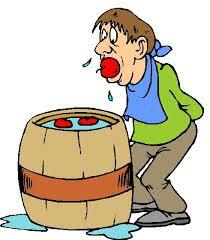 Apple bobbing – an activity usually associated with winter, but ideal within the hot weather. Depending on the size of your bucket, you will need enough apples to fill the surface area, as well as enough water to get the apples floating to the brim. Once this is done, the children will use their teeth (with strictly no hands) to bite and catch the apples. Flat Water Slide – You can pick-up an inexpensive flat water slide from Argos, Wilko or a local supermarket – for around the £20 mark. The children will retreat to the garden and love this newly added outdoor feature. 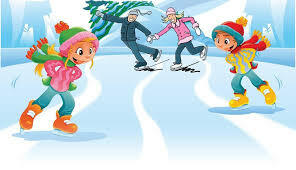 Ice skating – is not just an activity for those chilly winter days or one solely for Christmas festivities. Visiting your local ice-rink is a fun way to practice those balance and skating skills, as well as helping yourself and the children cool down to take a break from the sun. Don’t forget, when going into the ice-rink, do layer up! Paddling pool – unlike the giant full-size pools, paddling pools are quick and easy to assemble – and are pretty inexpensive. 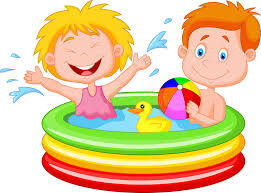 So, why not put on your swimwear and join in with the kids in splashing about! Swimming– visiting your local leisure centre or swimming pool is a great way for your children to strengthen their swimming skills and enjoy their time in the pool. As well as allowing them to enjoy a range of aquatic activities, it can also be a chance to cool down from the hot and humid weather. Water Balloon Piñata – You guessed it. Water balloon piñata is like the usual game but instead of the piñata being filled with sweets, several balloons will be filled with WATER! Once the water-filled balloons have been pegged on the clothing line, the blind folded participant will attempt to hit and burst the balloon with the baton. When the balloon is struck and bursts the spray of water will be a nice way to cool down. Water Bucket Race–You will need two large buckets, each placed at separate ends of the garden. Fill up one of the buckets with water. Yourself and/or your children will stand at the other end of the garden. Using a smaller bucket/container you will race to see who can transport as much water as possible from one bucket to another, in the shortest amount of time. Try not to spill the water! The trick is: Fast and Steady Wins the Race! Water Contest–At first thoughts, the idea of a water fight/contest might appear to be chaotic and out of hand. However, if regulated, playing this game can be a great way to cool down. Instead of forking out on water guns, you can swap these for cool cost-effective squirty / spray bottles that do the trick – plus, you won’t be as drenched as with the water guns. These gorgeous seven-year olds had the opportunity to be fashion designers and models for a few hours. They were spoilt for choice with a vast collection of rhinestone gems and templates to embellish their jackets with. Each guest was given a step-by-step demonstration of how to use the tools and materials, the girls got to work - designing their individual masterpieces. 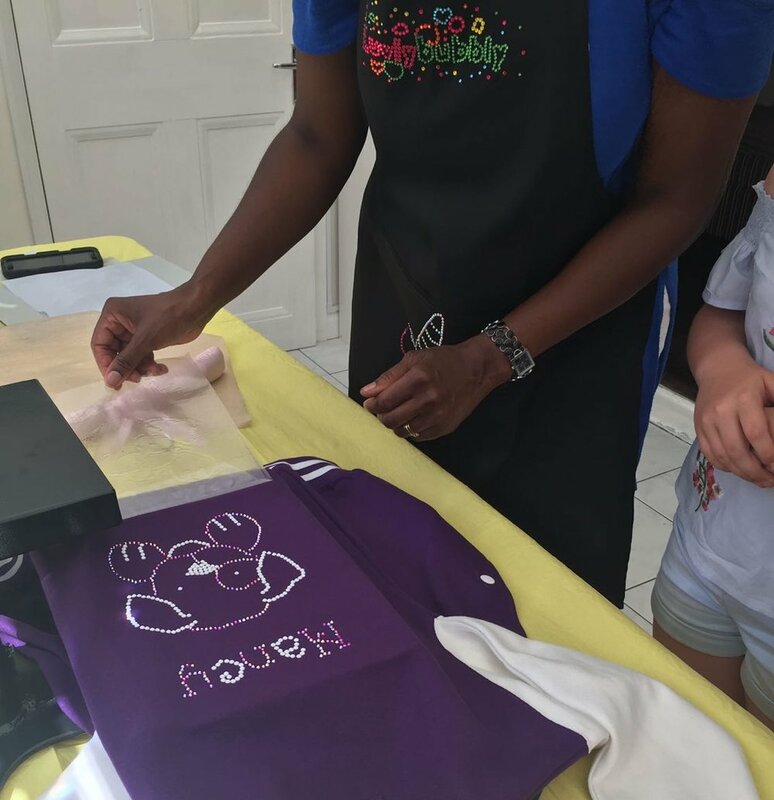 Once each child had finished their designs, the sparkling gems were hot-pressed into place using our pressing machine - the girls did an amazing job on their jackets! Next, comes the fashion show, the red carpet was rolled out and the girls had a quick practice of rocking the runway before putting on their designer garments. After a few practice rounds of the fashion catwalk, the young fashionistas’ were eager to put on their rhinestone jackets. This was such a special moment as each child walked down to rock the red carpet with pride as they paraded their beautiful masterpieces. These beautiful fashion jackets have been competed designed by these awe-inspiring 7 & 8-year-olds!